As Cord Blood Awareness Month draws to a close we will be taking a look at the differences between banking cord blood in a family bank and donating cord blood to a public bank. Because cord blood banking in the UK does not yet have the profile it deserves, there are still many misconceptions surrounding the different ways in which you can store your baby’s cord blood. •The UK banks less than 1% of the cord blood available from over 800,000 births each year, Singapore banks 25%. •Up to 70% of people who need stem cell/bone marrow transplants will not find a match. •Your baby’s cord blood is a perfect stem cell match for your baby. •80% of transplant requests would be met if the UK saved just 50,000 cord blood units. When you donate your baby’s cord blood you are giving it away; it could be used for a variety of things. It could be used for research to advance or discover therapies for illness or disease. It could also be used to save the life of a stranger in need of a stem cell transplant. However, you would have no say in how the cord blood you donated is used; that would be the decision of the cord blood bank you donated it to. Donating cord blood in the UK is not an option for most women. This is primarily because cord blood donation is only routinely available at 10 UK hospitals. 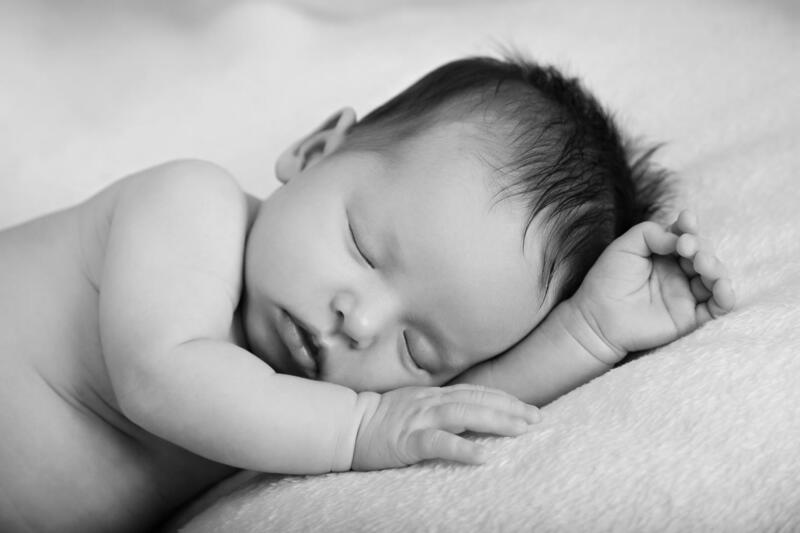 During busy periods it may not be possible for your baby’s cord blood sample to be collected. The criteria for donating cord blood is strict; it is not compatible with home births, delayed clamping or with any birth where the baby is born before 37 weeks exactly. If you meet the criteria and are able to donate cord blood, once it has been donated it is irretrievable. Cord blood is donated anonymously, which means should your baby need it in the future you will not have access to it. However, in the event your baby needs a stem cell transplant in the future, the best possible match would be found via the public registry. It is also worth considering that cord blood which is donated is not used for the wide variety of treatments that privately stored cord blood is. Donated cord blood is generally limited to the treatment of blood disorders, metabolic conditions, and cancers. Regenerative therapies are not currently available with donated cord blood units. However, while cord blood donation has restrictions to how it can be used, it is free of change and could still be used to save the life of someone in need. What is Family Cord Blood Banking? Family banking is a completely different service to cord blood donation. When choosing to bank your baby’s cord blood in a family bank it will be stored for the exclusive use of your baby and your baby’s family. You will have complete control over your baby’s cord blood sample. When choosing to store cord blood in a family bank, you can choose a variety of settings to give birth. As family cord blood banks act as third parties and have a third party arrangement with many hospitals, you can choose to give birth in over 200 NHS and private hospitals. Family banking is also compatible with caesarean sections, home births, multiple births and even with births where the mother wishes to delay cord blood clamping. In addition to flexibility when giving birth, family cord blood banking also offers a wider variety of uses. Cord blood stored in a family bank can be used in regenerative therapies. It is worth noting that 82% of autologous cord blood therapies currently performed are for the treatment of brain injuries including traumatic brain injuries, acquired brain injuries and cerebral palsy . Family banking remains the only way to ensure access to the full range of approved therapies and clinical trials. While there is a charge for family banking this is negligible for the peace of mind and medicinal access that it offers. Currently Cells4Life’s Cells+ package equates to less than £65 per year for 25 years storage, you can find out more here.